Assorted styles of dress throughout the Knowne World at this point in time, which are not currently catagorized. 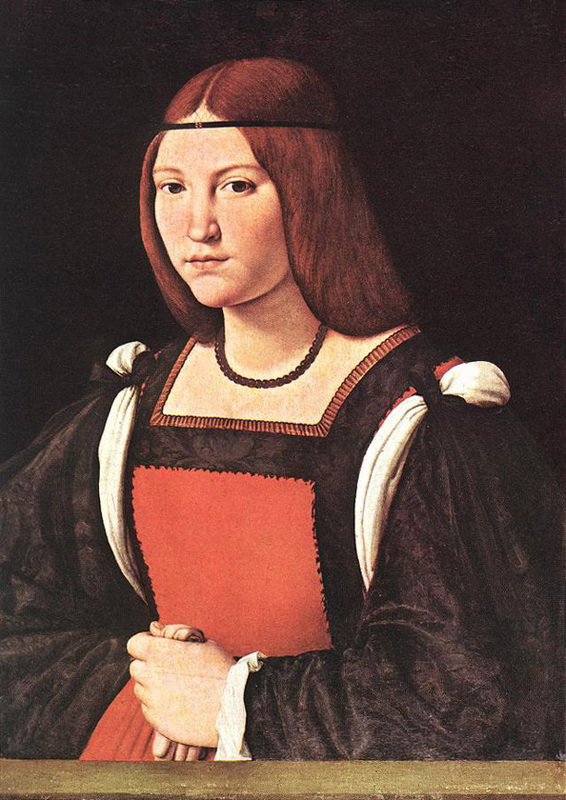 "Italian Renaissance Gown Construction (1470-1540)" by Mistress Leona Khadine d'Este and Mistress Enid d'Auliere, includes history/documentation, and patterning instructions for elements of the Costume. 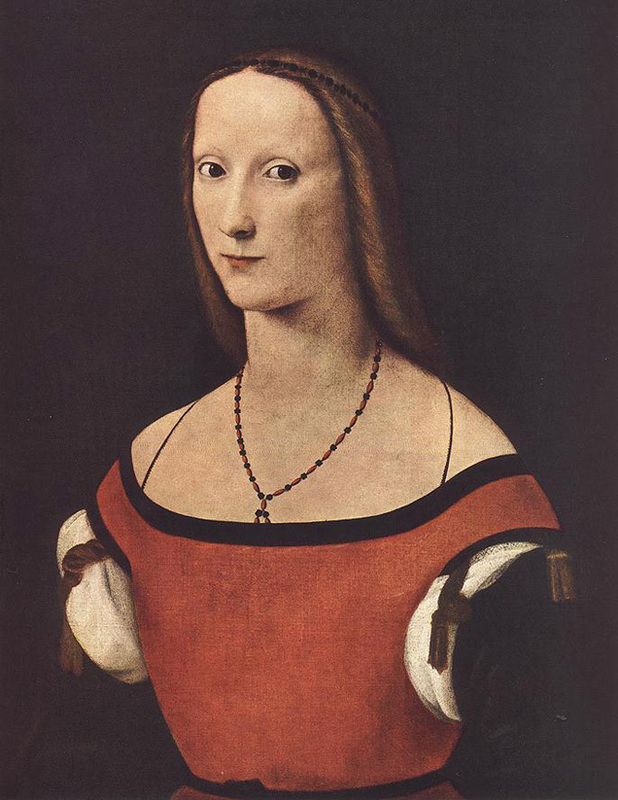 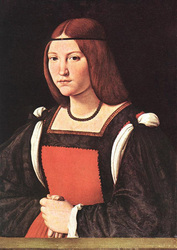 "Italian Women's Clothing 1490 to 1525, Focusing on Regional Differences" (PDF) by Baroness Briana Etain MacKorkhill - an overview.